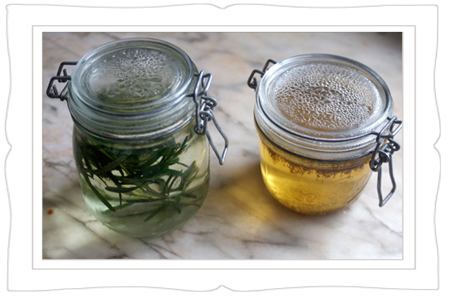 The other day I read a gorgeous description of using a rosemary infusion to dye fabric. 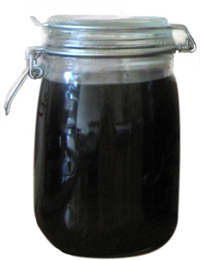 It inspired me to try a recipe in my beloved copy of Sloe Gin and Beeswax, for making a hair rinse in Mid-Winter. 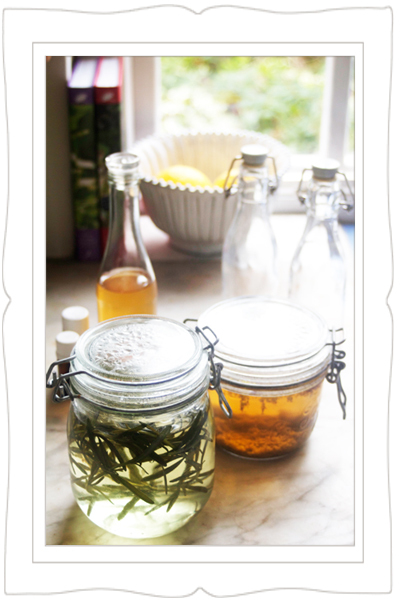 For my little brunette child and my little blonde child, I’ve been infusing a pair of herbal hair tonics. Rosemary for dark hair, picked from the garden. Chamomile for light. I would have preferred whole flowers, but in a few months we can harvest some. Meanwhile organic Royal Chamomile tea is just fine. I made an infusion of each by pouring boiling water over the herbs; I covered them and let them infuse for a few hours. Decanted them into bottles and corked them. 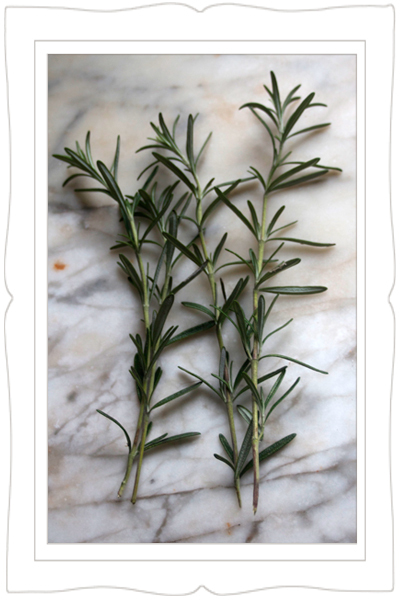 Rosemary is said to darken hair over time, to stimulate the scalp and roots, and condition the hair. 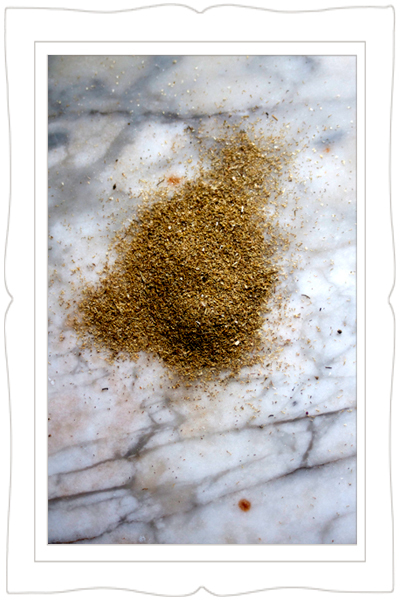 Chamomile is said to enhance highlights in light hair, strengthen it and restore shine. 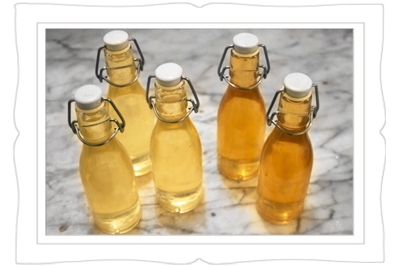 Cider vinegar is known to be excellent for removing excess products, conditioning and restoring ph balance. 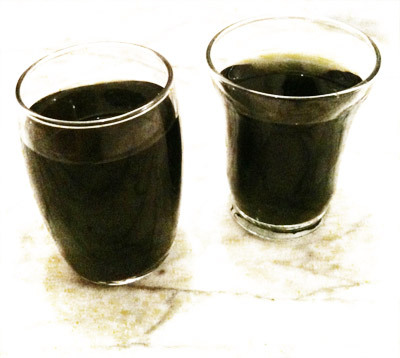 We’ll use a generous splash of the tonics after washing our hair, no need to rinse.